As part of the interview series Meet Native America, the Smithsonian National Museum of the American Indian (NMAI) profiled our NCIA Commissioner and newly elected Chairman of the Omaha Tribe Vernon Miller. 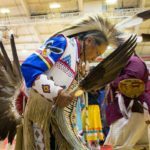 The series invites American Indian leaders throughout the Western Hemisphere to share their stories and give insights into what is happening in their communities. 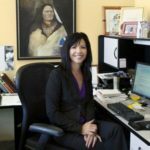 To read the full interview, visit the NMAI’s Meet Native America blog page. 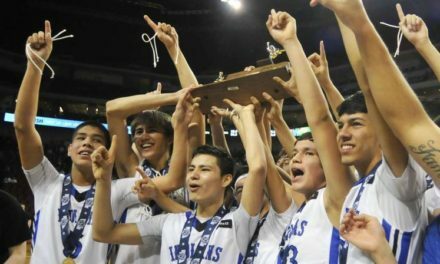 Winnebago Boy’s Basketball Team Wins State! !